Just a quick post today to share some rather special swatches of these stunners from Nails Inc. I've been thinking about getting these for a while and wondered if they're one of those polishes which looks great in the bottle and in the promotional pictures, but would actually be a mess on my nails. I'm rather surprised and pleased to say that with a little patient application, these are beauts! 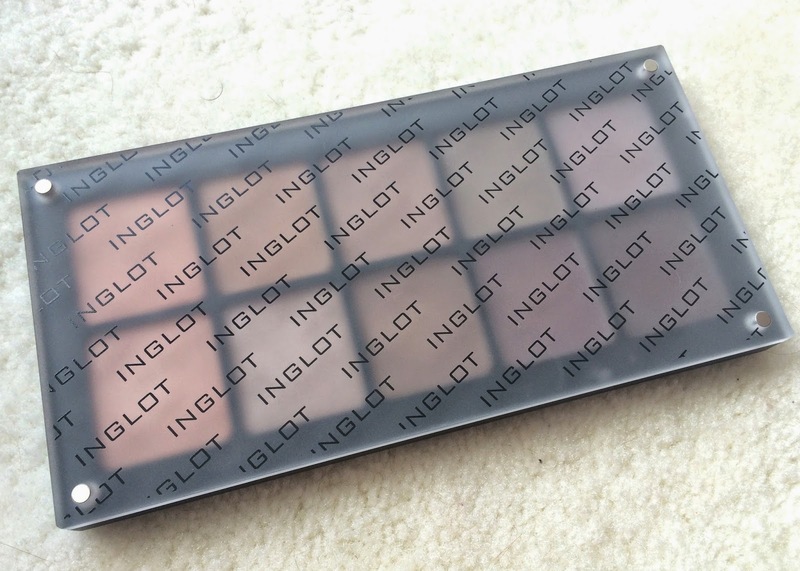 Beauty: Inglot freedom system - my ultimate neutral palette! 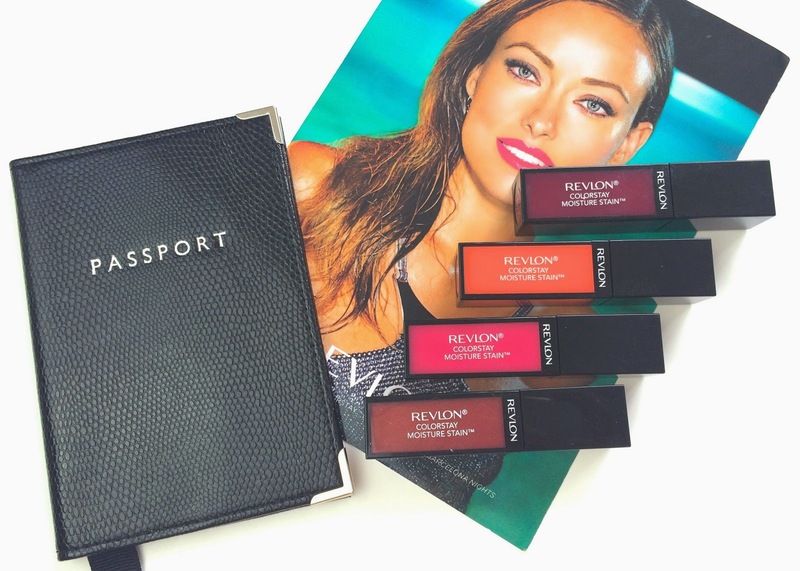 Revlon's latest release is a collection of lipgloss-stain hybrids inspired by glamorous cities all around the world (hence the lovely passport cover!). There are 12 colours in the range in total, and I have four to try out and swatch. Hydraluron serum is one of my skincare essentials for dehydrated areas of the face, so I got a little bit giddy when I heard that Indeed Labs were introducing a Hydraluron moisture jelly. Bring on the hydration! Real Techniques are one of my favourite brush brands and I own nearly all of the brushes they make. In particular I like their face brushes and always use a RT brush for my foundation, powder, bronzer and blush. Earlier this year Real Techniques released some retractable travel brushes, so I thought it was about time I added them to my collection. Glamglow's youthmud is one of my all time favourite products and I'm constantly recommending it to people as a mask that really does what it says on the tin (jar). So when I heard Glamglow were releasing a new hydrating mask called Thirstymud, I couldn't wait to slather my face in it. 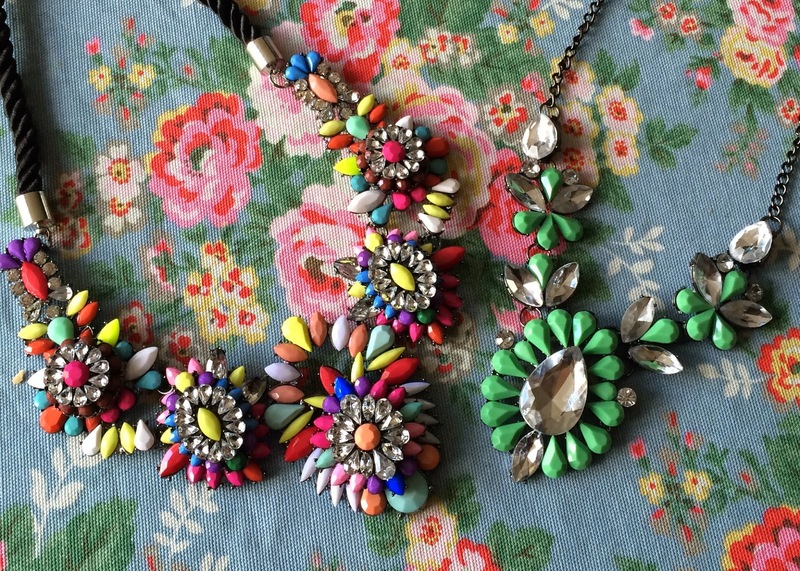 Haul: Super bling Shourouk necklaces from eBay / Essex! I'm not the most exciting dresser - a lot of my clothes are black, grey or navy, and you'll usually find me in my standard uniform of dress, blazer and leggings or black tights. Where I do like to spice things up a little bit, is with interesting jewellery, and the blingier the better! Beautybay.com is one of my favourite online beauty destinations. They stock lots of my favourite brands including China Glaze, Too Faced, Essie, Urban decay and OPI, and they usually have discounted prices or special offers. 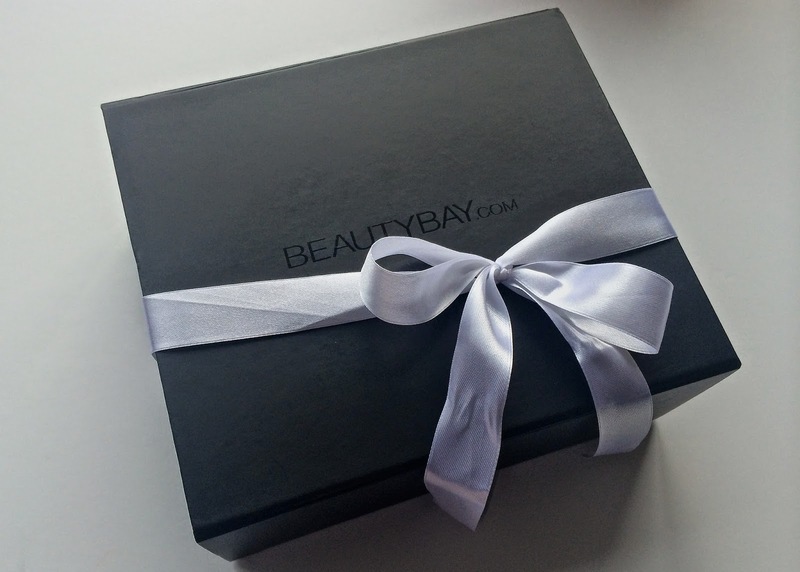 What you might not know is that BeautyBay also stock their own branded products, and they're now releasing a selection of them in a special beauty box. Yep, you read that right - these are healthy chocolate pancakes! Well, healthier than a traditional chocolate pancake recipe at least! I've been calorie counting for the last six weeks or so ( with varying success and aiming for 1,200 calories a day) to help me reduce what I'm eating and pay closer attention to which foods I choose and how much energy they contain. At the end of June Dan and I decided to go off on a little city break in search of some new adventures, and we picked Oxford as the city we wanted to explore. 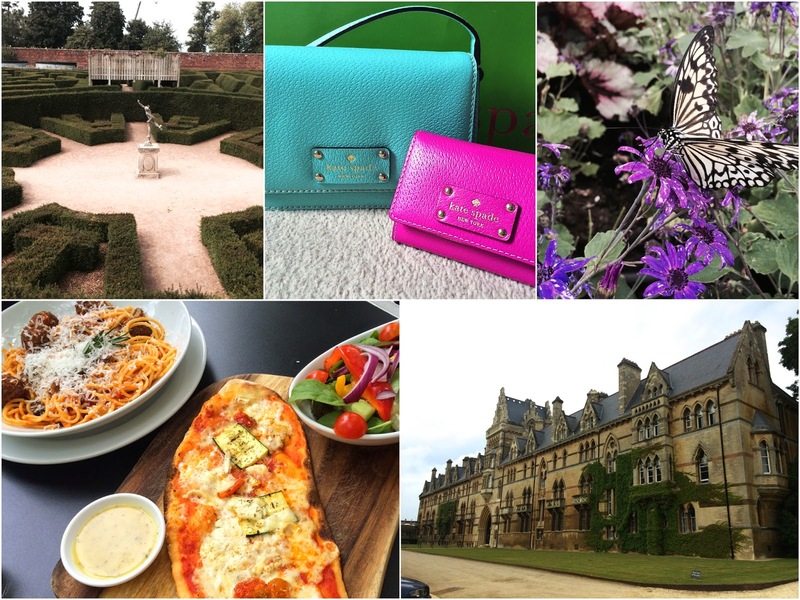 I’ve never been to Oxford before (a quick stop at Bicester outlets doesn’t really count! ), and did a little research online looking at some blogs, pinterest and a few youtube videos to suss out what we wanted to see and do while we were there. I love a good OPI polish, if I had unlimited funds and space, I’d be snapping up every release from the many collections they bring out each year. Sadly I have neither in endless quantities, but OPI are considerate souls and with each collection they also release a selection of the colours in miniature sizes – budget and storage friendly! 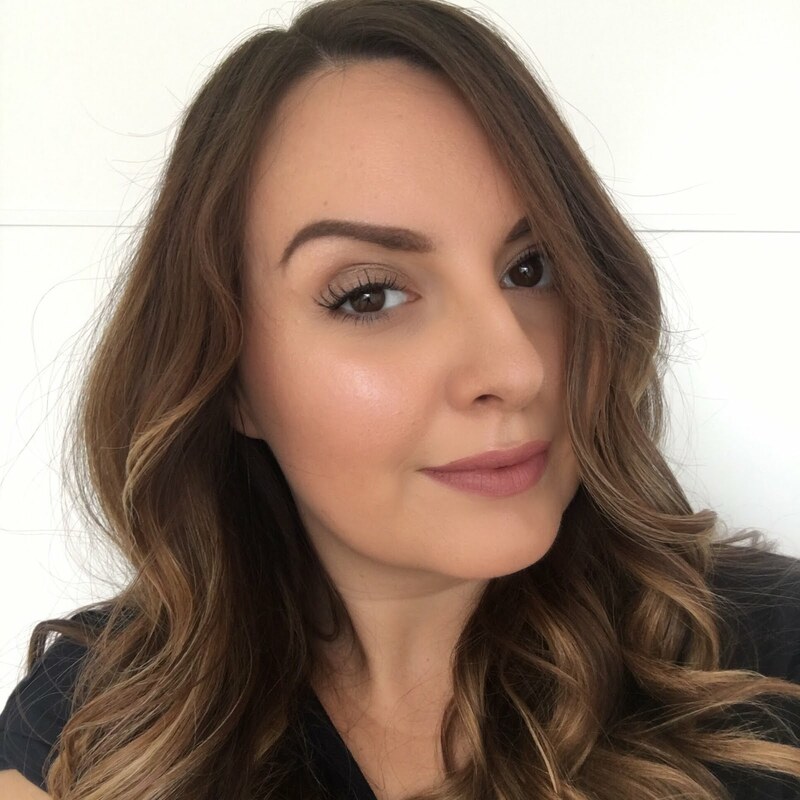 As a teenager Bioré was a brand which featured quite heavily in my skincare routine – I was obsessed with the pore strips and used them far more than was necessary because I loved seeing what kind of gunk I might be able to extract - attractive! Bioré’s range goes way beyond their famous pore strips of course, and recently I was invited along to see some of their latest product innovations. Well it's been a while since we've had a giveaway hasn't it? Time to give a little something back to all of the lovely people who support my blog - more on that in a bit. 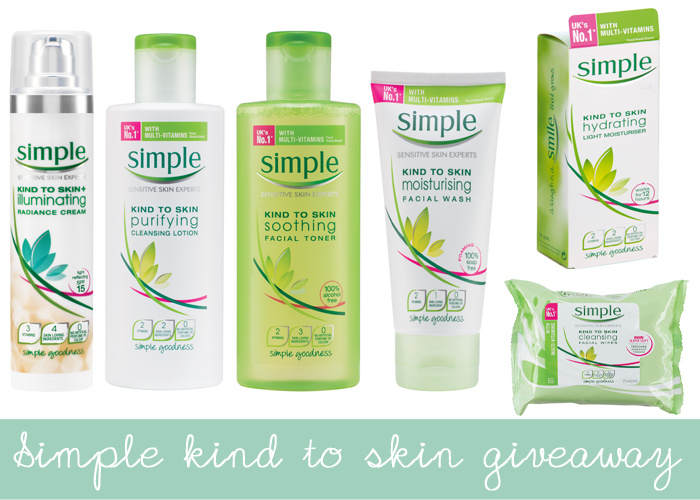 In collaboration with Simple's Kind To City Skin campaign, I'm giving away a goody bag bursting with skincare - enough to re-boot your whole skincare routine! 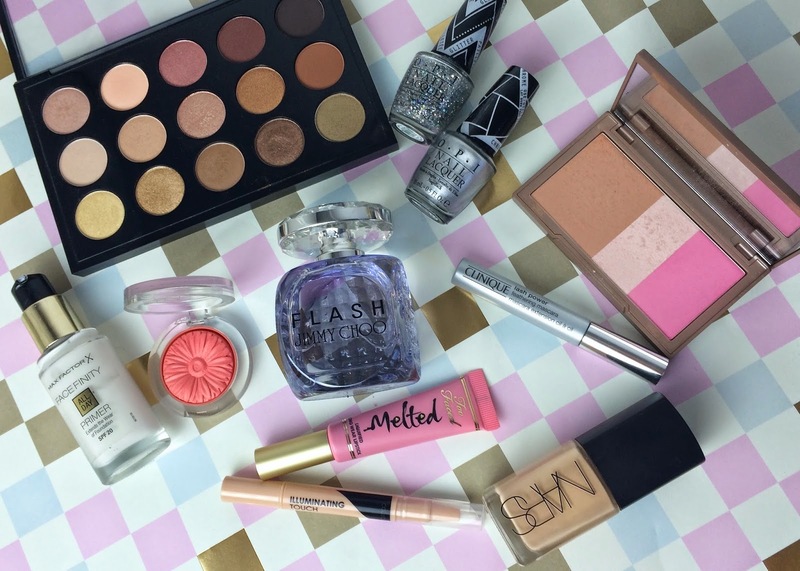 Urban Decay have recently released some new additions to their Naked line for summer. Joining the original Naked Flushed palette and three new colourways, and in addition to their Naked skin beauty balm there's now an illuminating and a bronzing version to choose from.